It was on the Sepang circuit in Malaysia that Marco Simoncelli's career was cut short on 23rd October 2011, but Marco is still there. He is here with us to take part in another race: this one. If you are visiting this site it is because in a certain sense you are on his team and you want to enter with him a beautiful and important race, which is won a little at a time by pursuing a goal that is never fully achieved but at the same time becomes a little less overwhelming every day. We run because his warrior spirit has not disappeared, because his values ​​are still out there, because his serene joy and beauty still go on, and will never run out. 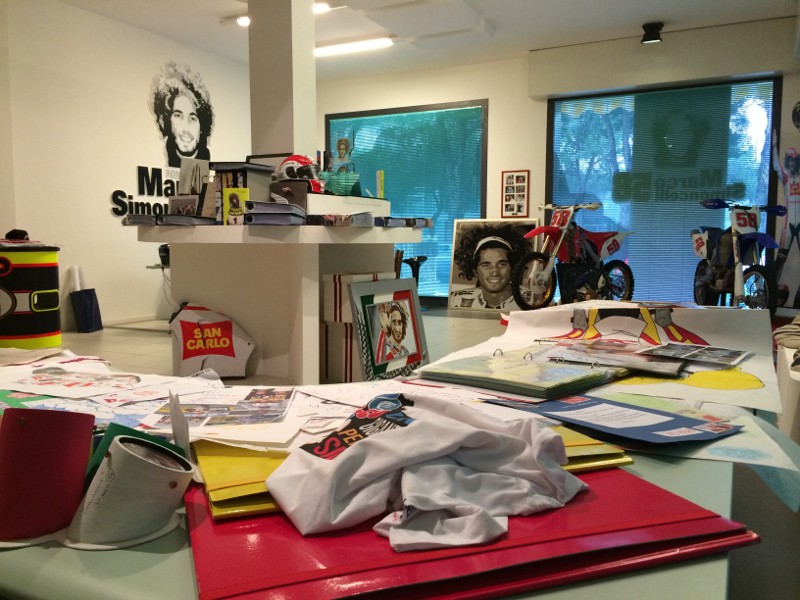 This is why we have created the Marco Simoncelli Foundation, which seeks, with boldness and fairness, with confidence, creativity and satisfaction, with the conviction and the drive to bring light and happiness to those who need it. For everyone that needs the Foundation’s help, we will try to be like Marco would be: calm, determined, honest, pure, creative, cheerful. We will strive to follow in his footsteps. Without words, with a clean heart and soul, focused on the result, struggling, trying, succeeding. A warrior who will always be on a different track: that of solidarity, of man helping man, fighting against and trying to transform the injustices of life and destiny, as we try to bring meaning to the injustice that he himself suffered, his tragic fate, in someone else’s smile, in an important victory for someone who may never know that their life is better because of the SIC and thanks to the SIC. The enrolment has a cost of minimum € 30 per year without obligation of renew. In addition to contribute in helping solidarity projects of the foundation, you will receive your Sic Supporter Member Card. 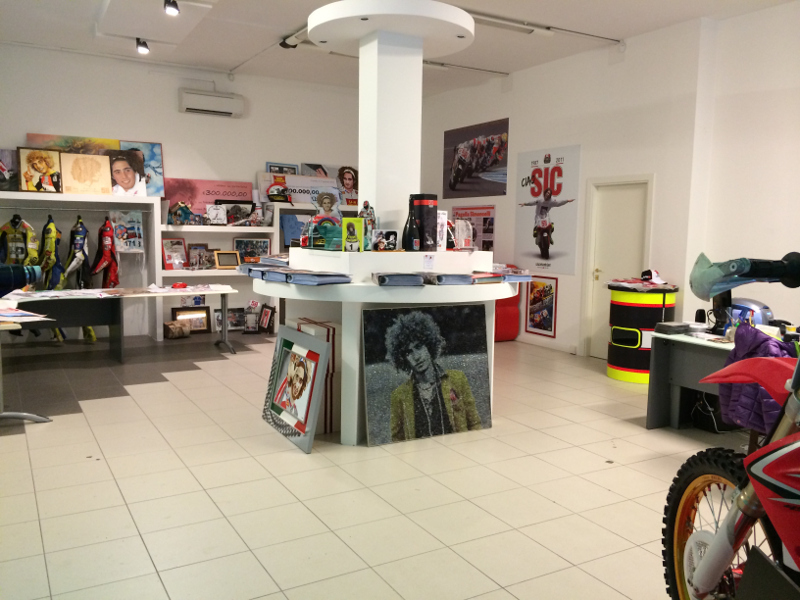 Marco Simoncelli Foundation O.n.l.u.s is a non-profit social welfare organization: its finality are exclusively humanitarian and ethic, and it has been founded by Marco’s family in order to honour worthily and permanently his memory and enduring. Keeping alive the social commitment and attention towards the weakest that SuperSic has always added to his rider's career, the Foundation supports and promotes projects of solidarity and cooperation for the disadvantaged persons,also directly intervening, when necessary, towards situations of uneasiness and need. the respect to every culture and identity. 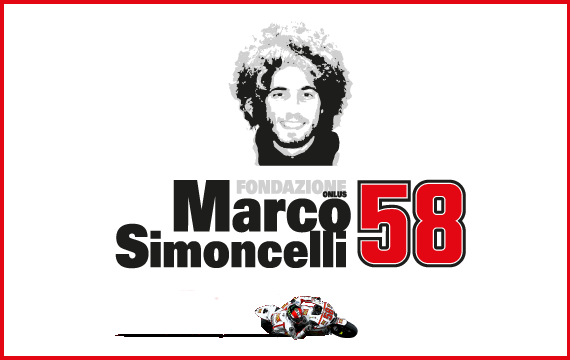 The mission of the Foundation is to continue the activity begun by Marco Simoncelli to promote development,autonomy, children's rights, young people's formation and the intervention in favour of disadvantaged social enduring brackets. Keeping alive the social commitment and attention towards the weakest that SuperSic has always added to his rider's career. In memory of Marco, to promote the responsibility of sport in favour of social. The Foundation has the intention to strengthen the moral and humanitarian meaning of Marco's loyalty: to put to use every effort to make the world of the sport, national and international, aware on the necessity and the moral duty to help people in poverty, encouraging the active responsibility of sportsmen, their associations, corporations and representative organizations. 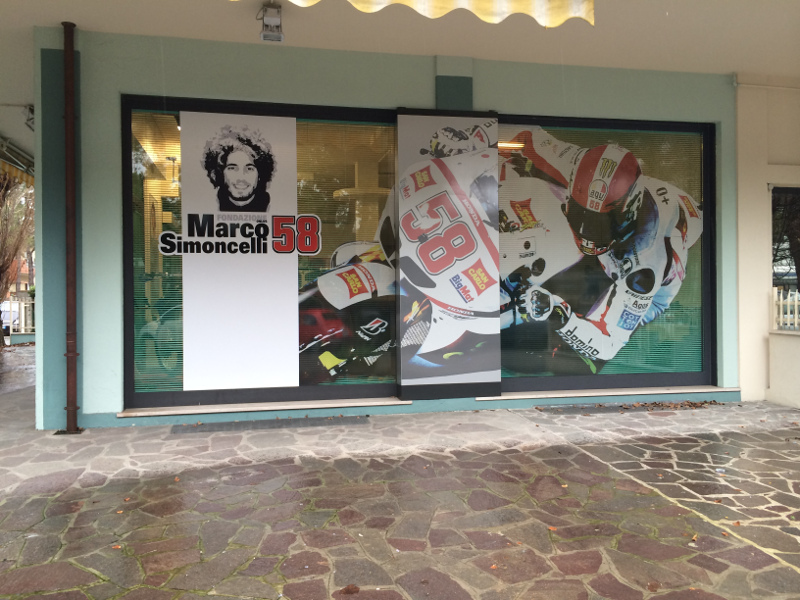 The Foundation besides intends to actively collaborate with all the initiatives promoted by corporations and public and private Institutions, sports clubs, voluntary associations and social and recreational life in Marco Simoncelli's memory. 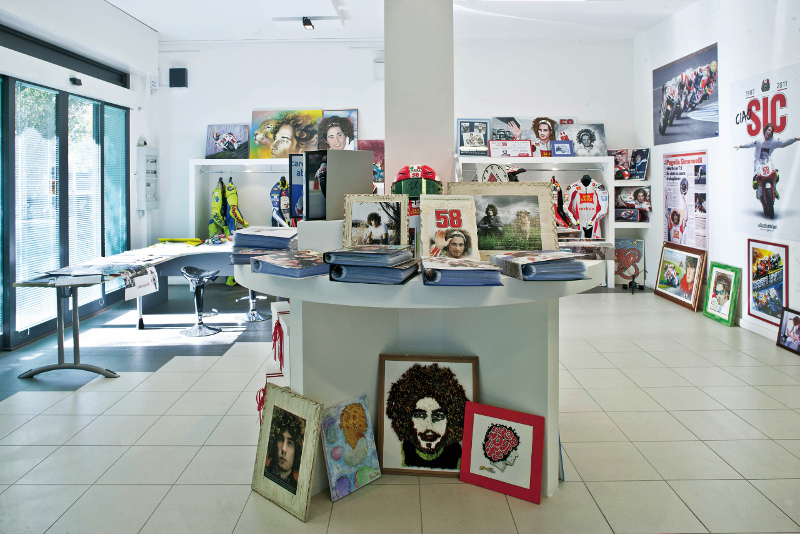 Marco Simoncelli Fondazione partners with leading organizations active in the field of solidarity and cooperation in helping the disadvantaged, in Italy and in the world. the initiatives for the affirmation of values of morality, loyalty, mutual respect in sport competition as in every aspect of social life, with particular intent to make young generations aware and to educate to avoid risks due to deviant individual and collective behaviors. Audit Report "5 per mille"